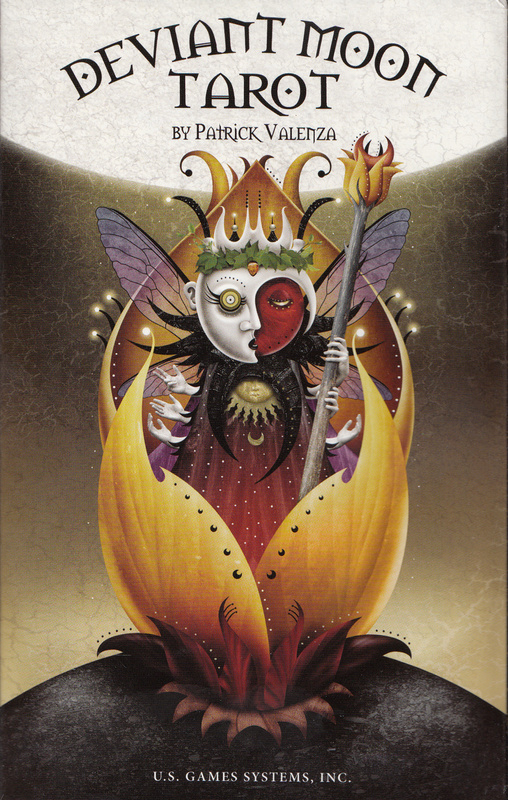 Dracula The Un-Dead. Bram Stoker Lives! 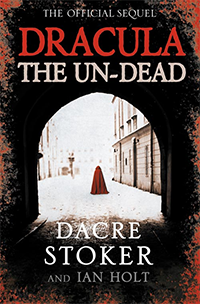 » Dracula The Un-Dead by Dacre Stoker & Ian Holt.